Summer camps can provide the most rewarding and memorable experiences in a child’s life. With the help of caring mentors and counselors, a summer program can help develop valuable life skills that will prepare a child for a bigger and brighter future. 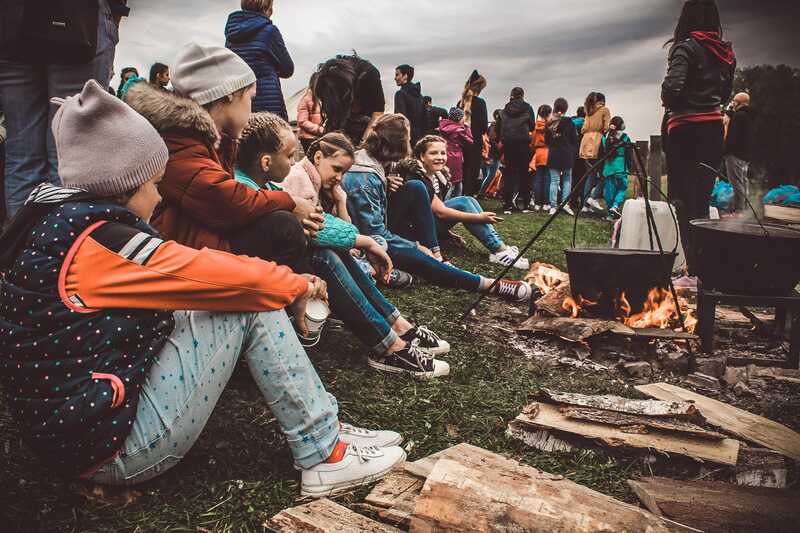 If you are still contemplating whether to send your child to a summer camp, here are some important reasons why you should. If this is the first time you’re sending your child to a summer camp, expect them to be pushed out of their comfort zone. It is going to be a whole new environment with lots of different faces. It could be scary at first but it is a perfect opportunity for children to learn how to engage with other kids. A camp pushes and encourages kids to try new experience and activities that they may not be familiar with. This is an excellent time for them to discover new hobbies and interests. Through various activities, kids may just discover something they will excel at. A summer camp teaches kids to communicate and work with other campers. 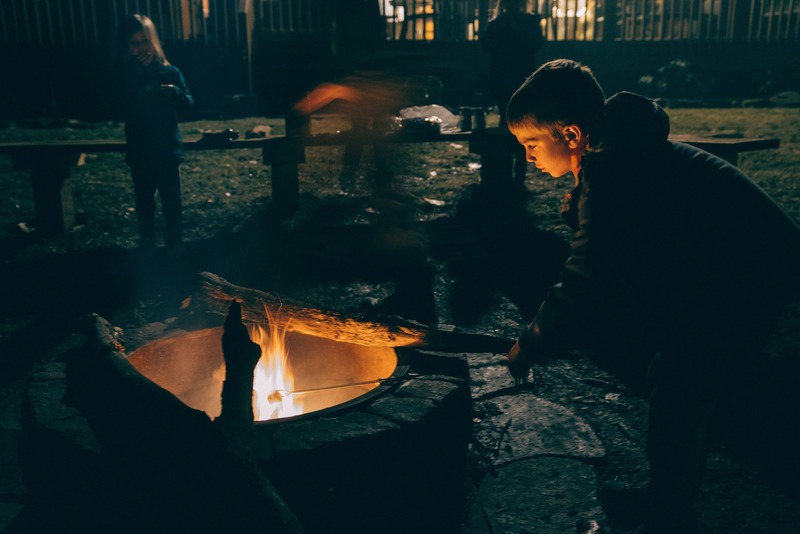 If your child is the shy type, sending them to a camp can make a big difference when it comes to developing their social skills. In a camp, there won’t be parents or teachers to l guide a child on how to approach others. This means that they will learn how to make friends on their own. They will learn how to be more confident in introducing themselves to other campers. At a summer camp, children learn how to make decisions without the guidance of their parents. There won’t be moms and dads who will make the decisions for them. They will learn the responsibility of taking care of themselves within the safe environment of the camp and under the safety net of their counselors. As they continue to discover new facets of themselves, they are free to take the risk of finding out what works and what doesn’t. It is in a camp that children, even at a young age, will learn how to overcome their constant parental dependency. Some children don’t recognize the value of hard work because parents do everything for them. At camp, kids are exposed to various challenges that encourage them to take healthy risks. It teaches them the significance of working hard and never giving up on achieving their goals. Summer camps do not only encourage a child to make friends; they also help campers build the character that will cultivate their relationships. At camp, kids are equipped with the core values of a moral individual, learning about honesty, respect, and responsibility. Of course, camps are not just about learning new skills and developing character. Camps also provide children plenty of opportunities to have fun and enjoy the outdoors. Even kids need time to relax and break away from the daily stress of life and school. They also need to unwind, and summer vacation is the perfect time to do it. Camps allow children to make the most of their childhood by giving them the chance to enjoy carefree living and unstructured play. Most kids these days spend a lot of their free time on the screens – watching TV, playing video games on the laptop or mobile phones. While there is nothing wrong with using technology for entertainment, too much screen time isn’t healthy for kids. By sending your child to a summer camp, you’re allowing them to unplug and spend more time for outdoor playing. And that’s exactly what they need. Summer camps provide great experiences for children to learn and develop skills. Because camps provide several developmental needs for your children, it’s a great time to enroll your child in a summer camp. The best part of your blog for me is when you said that a summer cam can teach a child to communicate and work with the other campers, so you can be sure that they can develop their social skills. My son is very reserved and does not have the confidence to make friends. It’s something that I want to improve for him, so I will make sure to find a summer camp event that he can participate with.